For businesses, the end of financial year can be stressful and overwhelming. 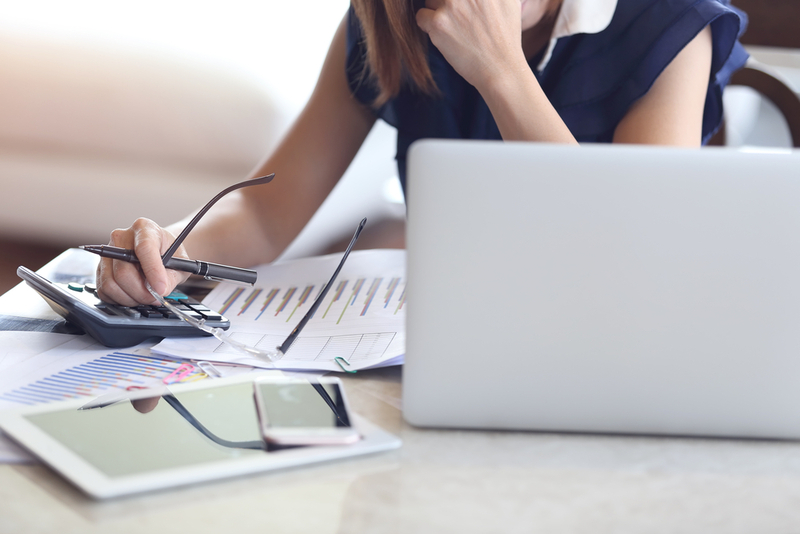 On top of running the day-to-day, SMBs also need to juggle the paperwork that comes with tax time while trying to maximise returns - and this is often done without the help of full-time accountants or financial consultants. With the EOFY, the more you plan ahead, the easier the process will be. If you’re looking to get a head start on your taxes, here are the most important dates to mark in your diary for 2019. As 2019 is a federal election year, the federal Budget will be announced one month earlier. The Budget is usually announced in May and, according to Scott Morrison, it will be a surplus budget suggesting a stronger economy and more investment. The federal Budget is usually when big initiatives and government reforms are announced, and can have a big impact on you depending on the type of business structure or entity you have. Mark this date in your calendar and keep up-to-date on the budget news, as you may need to start planning ahead for any changes that will come into effect over the coming year. At the end of April, businesses need to lodge and pay Q3 activity statements (from January to March 2019) if lodging by paper. You’ll also need to make super guarantee contributions for Q3 2018-19. For businesses who lodge and pay business activity statements (BAS) on a monthly basis, the statement for April 2019 is due on 21 May. Many businesses provide employees with additional benefits, such as gym memberships or company cars. While this is great for morale and boosting company culture, it may also mean you’re liable to pay Fringe Benefits Tax (FBT) on these benefits. Your FBT lodgment and payment is due on 21 May if you’re lodging by paper, and on 28 May if you’re lodging electronically. Note: The FBT tax year is different from the Financial Year, and runs from 1 April 2018 - 31 March 2019. For businesses who lodge and pay BAS monthly, the statement for May 2019 is due on 21 June. 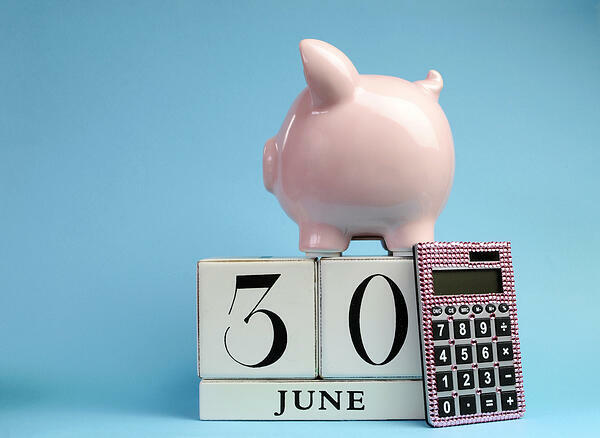 The last day of June is the official end of the 2018/19 Australian Financial Year, which means you should be gathering your information from the past 12 months in order. During this time, you’ll need to reconcile your employees’ payroll, make all your superannuation payments and, for tax liability purposes, do a stocktake to check your inventory numbers match with the actual amount of stock you have on hand. You’ll also need to start preparing your tax return, which is due at the end of October. If you’re always left with mountains of paperwork and stress at the end of the Financial Year, the start of a new Financial Year can be a good opportunity to get off on the right foot and automate your processes to make next year’s EOFY easier. Accounting automation can help SMBs better manage finances throughout the year, and eases the workload come tax time. 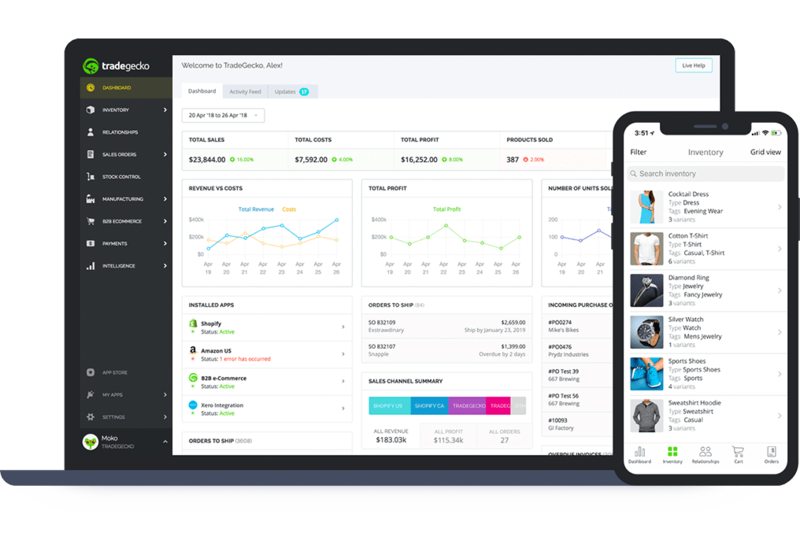 TradeGecko’s eCommerce platform integrates with accounting software, including Xero and Quickbooks, to reduce the amount of manual tasks for businesses, store invoices and documentation on the cloud for easy access, and automatically adhere to tax regulations - all of which increases productivity and reporting accuracy for businesses. If you have employees, you’ll need to provide them with their PAYG payment summary by 14 July 2019, as they need this to file their individual tax return. Remember to reconcile your payroll before doing this, so the total wages and tax amounts are correct for the 2018/19 Financial Year. For SMBs who lodge and pay BAS monthly, the statement for June needs to be paid by 23 July. At the end of July, SMBs need to lodge and pay activity statements for the Q4 period (April - June 2019), and make any super guarantee contributions for this period. This is the deadline for lodging your tax returns for the previous financial year (from 1 July 2018 until 30 June 2019). Your tax returns can be lodged online, by completing a paper tax return form, or through a registered tax agent. If your SMB is working with a registered tax agent for your tax return preparation and lodgment, you could be eligible to lodge your taxes at a later date, however you’ll need to get in touch with your agent for more information before the 31 October. Tax time doesn’t have to be daunting for eCommerce businesses and retailers, especially if you have your accounting automation sorted and your business accounting end-of-year checklist on hand. If you’re ready to streamline your financial processes, boost productivity, and ease the paperwork come tax time, an eCommerce platform like TradeGecko could be the perfect solution for your business. Is your small business ready for tax time? Which accounting software is right for your eCommerce business?